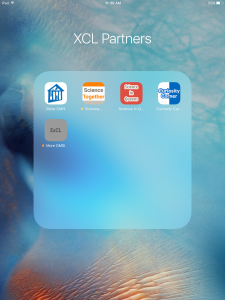 All partner-site apps have been published on iOS App Store or in the process of getting published. This will be for the duration of summative evaluation. This decision was made to address some of the technical issues we came across previously. By making the apps available on the App Store, we will not have to be concerned with app accessibility for limited time as it was the case with TestFlight. Also, the process of invitation to access the app will be eliminated, and now allow visitors to download the app in their own device. This will also make it easier for partner sites to download each others apps as a reference or to derive ideas from other sites.